Submitted by ken on May 20, 2007 - 9:14am. 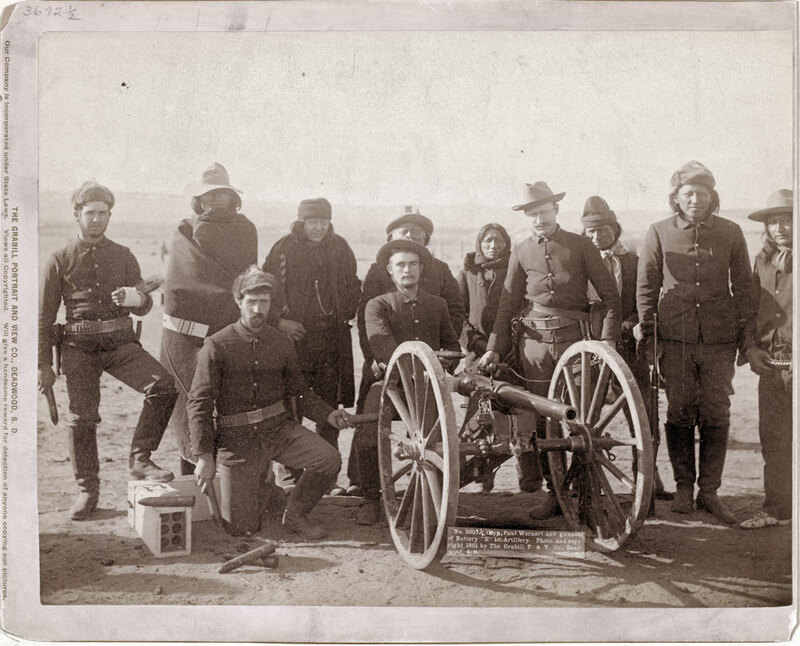 Seven Lakota scouts and four uniformed Euro-Americans posed behind an artillery piece or Hotchkiss gun, probably in the Pine Ridge Reservation near Wounded Knee, South Dakota. 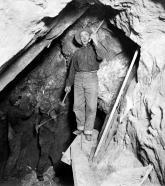 Photograph taken by John C. H. Grabill, 1891.